SKU: 2Q173X4SL001. Categories: Outdoors, Umbrellas. 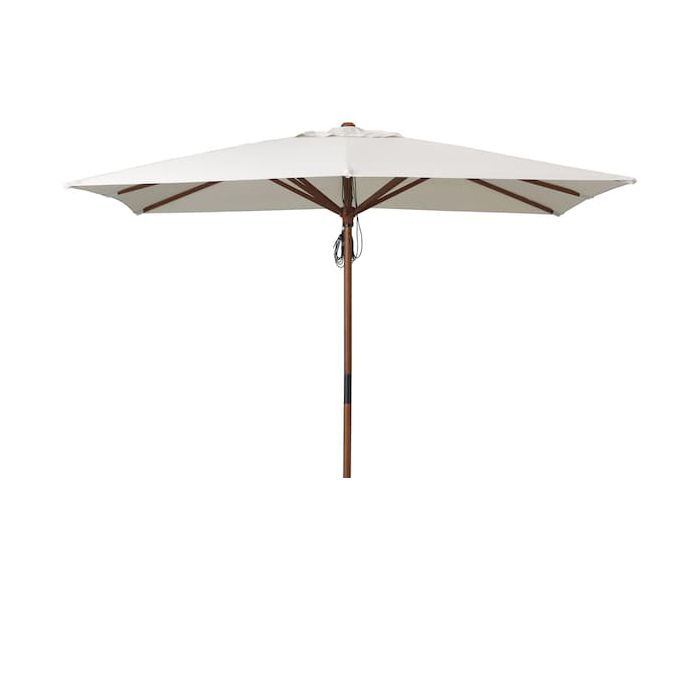 Tags: beach, cream, malta, natural, outdoor, rope functiom, round, summer, umbrella, wood. 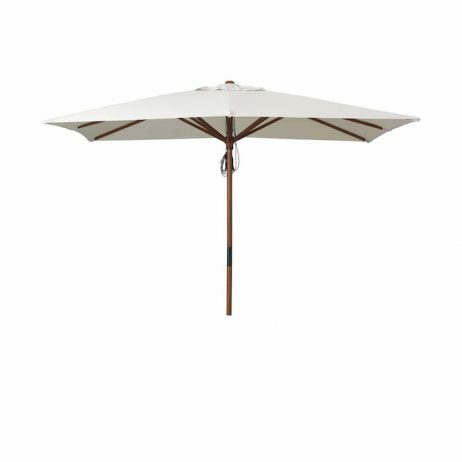 Wooden umbrella 3m by 4m in natural cream colour.